My very first memory of the Manic Street Preachers is the news of Richey’s disappearance. I was about 12 and just starting to get up to date with modern pop & rock after years of listening to nothing but oldies and my dad’s jazz records. There were the hourly updates by Carolyn Lilipaly with footage of Motorcycle Emptiness and I remember thinking this must be a highly respected and important band – not the outsiders I since discovered they were at the time. Then came A Design for Life with its staggering dignity and a highly respected band they became. But it was only recently that I truly plunged into the Manics’ music and I found myself turning into a fangirl in ways I haven’t been since I was a teenager. 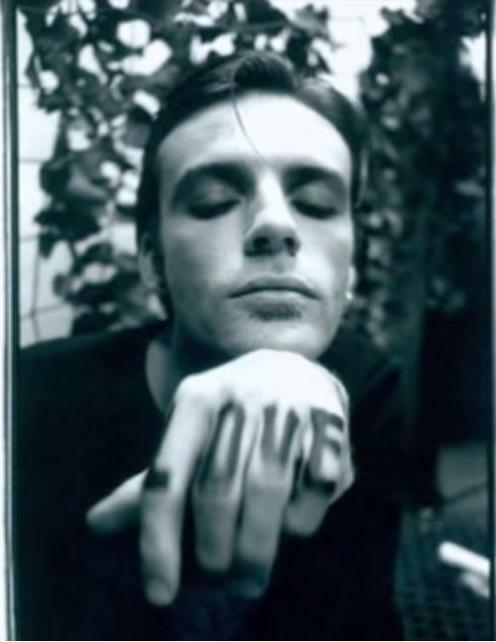 Much has been said and written about the genius of Richey Edwards – thankfully, not all of it focuses on the drama, but on the legacy of his words. Of course, it is too easy to scrutinize the lyrics to exhaustion and believe you have the depths of his soul and psyche all figured out. You don’t. All we can ever have is our own perception. Judging by the work alone, this was someone who saw what is wrong and ugly in Mankind and was not afraid to write about it in a very raw, unapologetic way. The Holy Bible is a brutal beast because it speaks the truth. It will point the finger at the Powers That Be but also at everyone else. More than the classic “Who’s responsible?” line, the one that hits me the most is “If you really care / Wash the feet of a beggar.” Let’s be honest: few of us do. And while some of the references can sometimes be dated, the core issues are, sadly, always around. From mass murderers to the hypocrisy of the politically correct, from eugenics to human vanity. The reason why his words will always be relevant goes beyond individual darkness. 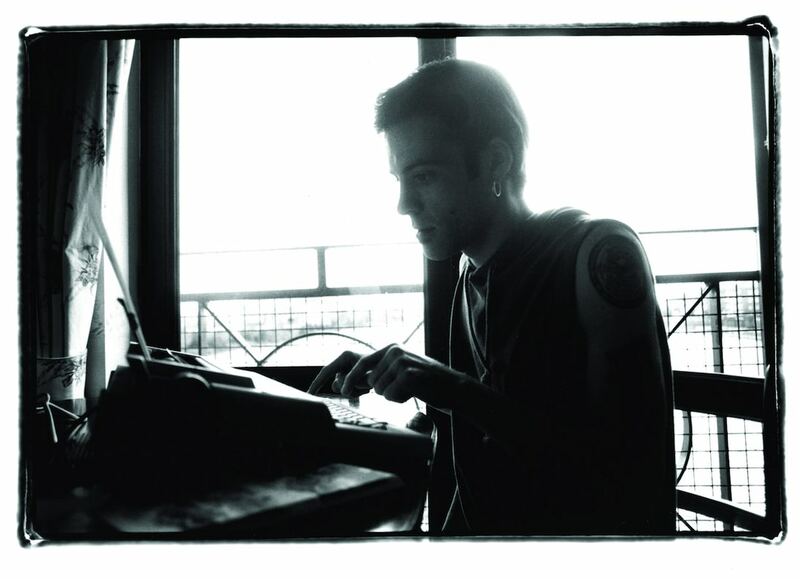 Yes, we can all relate to inner demons – some more crushing than others – but, theorize as much as we want about the burden of genius, Richey’s brilliance doesn’t come from torment or nihilism. Quite the reverse – it comes from the root where they spring from: his lucid vision. It’s not about predicting the future – it’s being able to see beyond the specifics and recognizing the patterns. Not all of what there is is bleak, though and, where Nicky still seems to have hope despite a very understandable cynicism, one can only wish there was some sort of Faith supplement available 20 years ago. 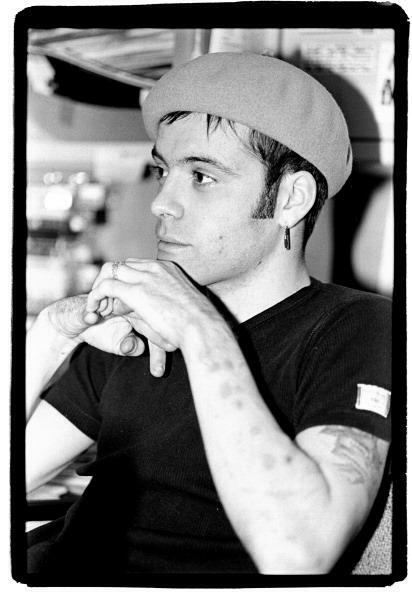 I know I’m not alone when I say that I’d love to hear Richey’s opinion on everything that has happened in the world since 1995. But the really of it is that, be it 9-11 or the plague of the selfie, if you read closely, he’s already done that.